Ron Quinton is backing his former apprentice Hugh Bowman to land a fourth Cox Plate win on Winx. Ron Quinton is one of the few people with an idea of what Hugh Bowman is feeling as he heads to Moonee Valley tasked with the most high-profile ride of his life. Bowman will ride Winx in Saturday’s Cox Plate as the mare bids for an unprecedented fourth win in the weight-for-age championship of Australia after equalling Kingston Town’s treble a year ago. 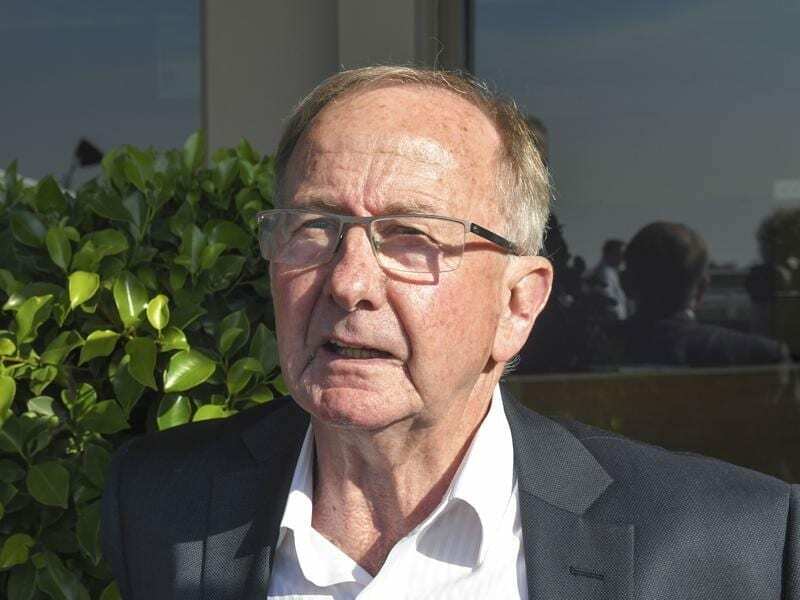 An eight-time premier jockey in Sydney, Quinton has gone on to become a successful trainer but fondly remembers 1981 when he was called on to replace the suspended Malcolm Johnston on Kingston Town in the second of his three Cox Plates. “Malcolm must have been suspended on the Saturday and TJ (Smith) rang me on Sunday morning and asked if I would like to ride Kingston Town,” Quinton said. “I said I’d think about it, but seriously of course I said yes. He was the best horse in the country and I went straight down straight away to ride him every day leading up to the Cox Plate. While he is a multiple Group One-winning trainer of thoroughbreds, Quinton has no peer in Sydney as a mentor of young riders. Bowman is the best so far to come through the Quinton school, and the two are close friends who share an innate understanding of horses. They both grew up on properties near the tiny NSW town of Dunedoo in the northwest of the state where every kid learned to ride horses rather than bikes. Racehorses are a bit different and Quinton knows the pressure that awaits Bowman on Saturday and also knows he will handle it. “A lot of people don’t realise the pressure that mounts when you are riding the best horse in the country,” Quinton said. “It can feel like you’ve got the world on your shoulders because people don’t expect the horse to get beaten. “But it’s funny with jockeys. There’s the nervous tension, but once you’re out on the course and do the preliminaries and get round to the start and line up, it’s game on for another race.